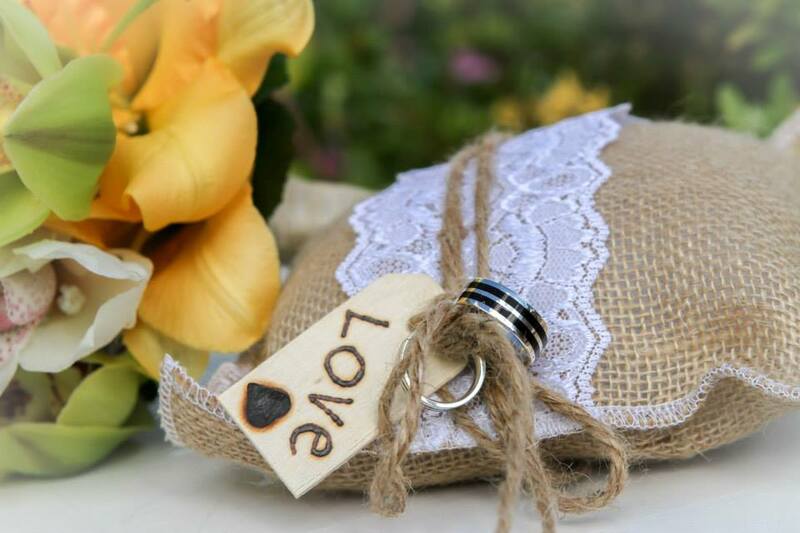 Follow us on Facebook to see more real weddings and reviews. At Indigo, we don't work with packages, we create a day tailored to you. 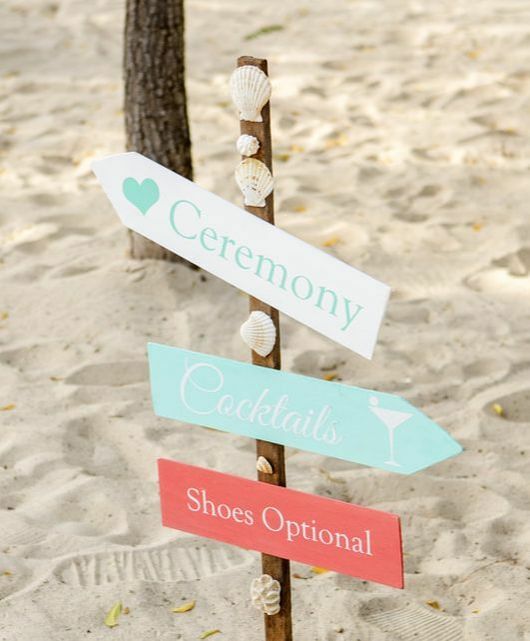 ​We aim to take away the stress and confusion of planning your special day, but not take over. 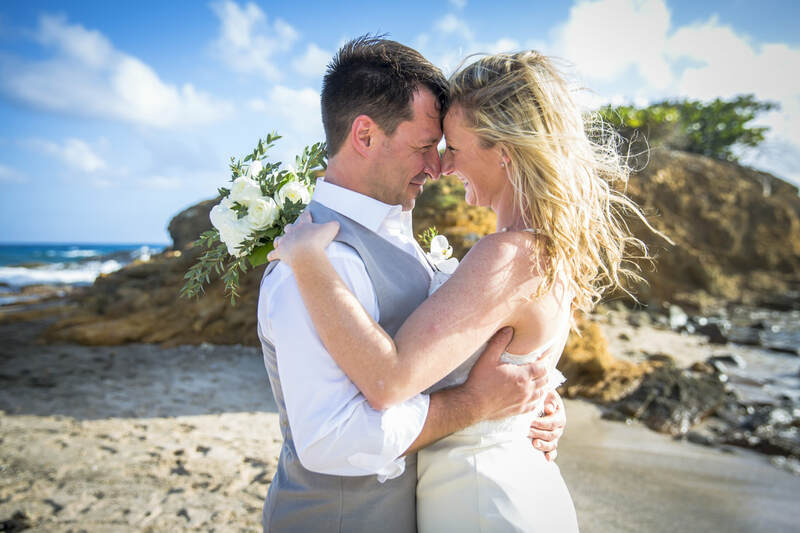 Whether you want an intimate wedding on the beach, or 200 guests in a tropical garden, we will ensure your special day in Antigua is as close to perfect as it can be! 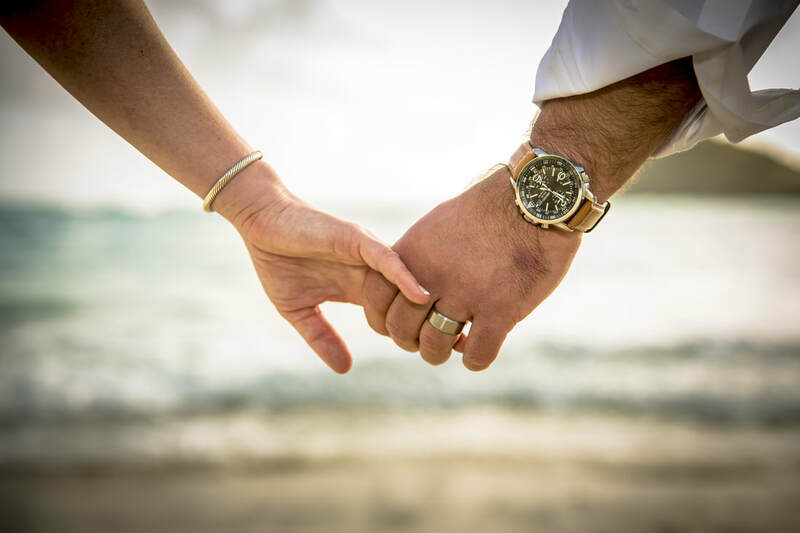 We know everyone likes to do things in different ways so we'll be flexible to meet your needs, but help keep you on track to ensure everything is organised in time for your day. We like to have a chat with you first (by phone or email) to understand what you are looking for and your budget, then we can work together on locations, catering, decorations, entertainment and pretty much anything you'd like help with - we always have plenty of ideas if you're stuck. Just the two of you? Why not have a private chef to cook a meal of your choice right there on the beach or at your villa, served with chilled champagne or a signature cocktail. 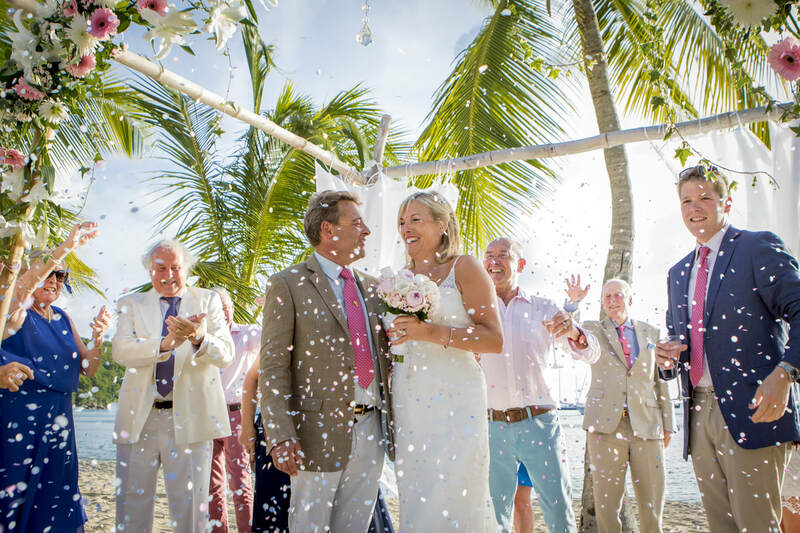 Alternatively, we can arrange the ceremony on the beach or garden at one of the fabulous waterfront restaurants followed by a scrumptious meal with chilled champagne and wine to make it an occasion to remember.